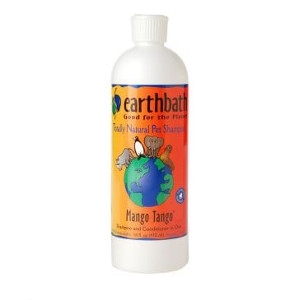 Earthbath Mango Tango Shampoo 16 oz. 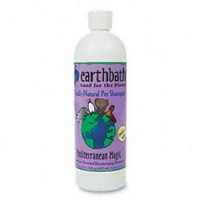 Earthbath Mediterranean Magic Shampoo 16 oz. 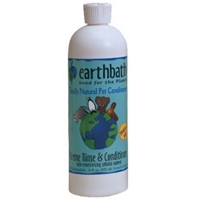 Renowned for its fresh, long-lasting scent and skin soothing properties, this natural essence creates a mild deodorizing shampoo that cleanses thoroughly and safely. 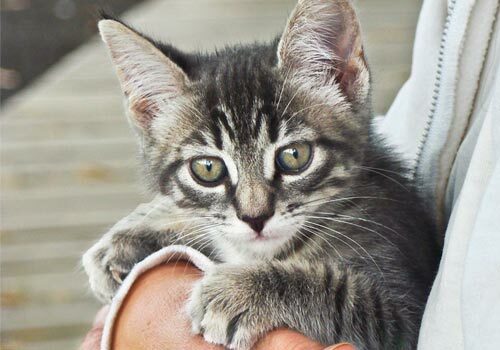 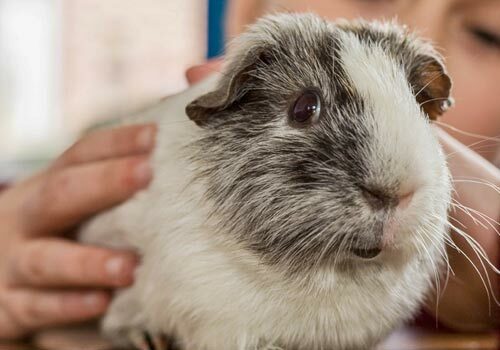 Safe for dogs or cats, puppies and kittens over the age of 6 weeks. 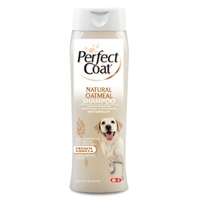 8in1 Perfect Coat Natural Oatmeal Shampoo 16 oz. 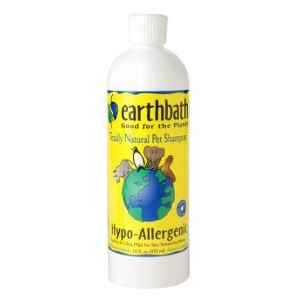 With natural oatmeal and rich moisturizers to calm dry, itchy and irritated skin. 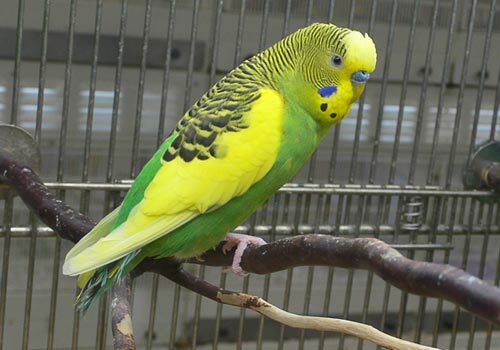 Microencapsulated liposomes, including Panthenol, replenish, condition, and leave skin and coat soft and silky. 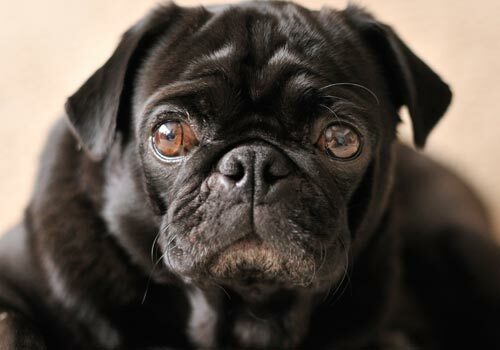 Long-lasting French vanilla fragrance leaves your pet smelling fresh and clean.